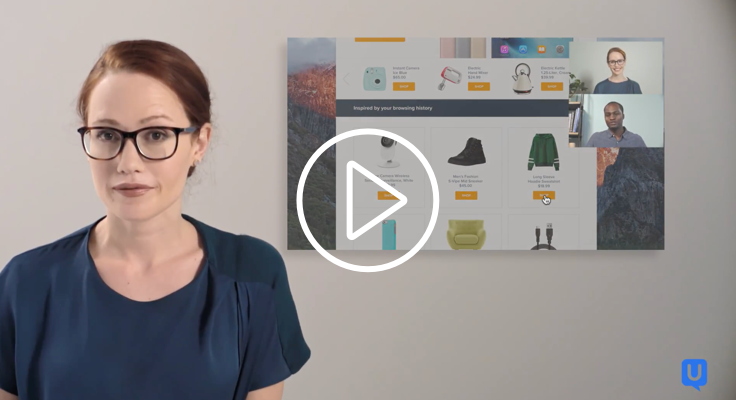 See, hear and talk to your customers as they engage with your products, apps and messaging. Build better experiences and make more informed decisions by putting the customer at the center of your business. Get rapid feedback with access to the largest and most diverse first-party panel. 80% of your videos will be completed in less than 2 hours. Scale research across your organization with the most powerful and easiest to use platform on the market. Partner with the solution that has delivered human insights to 35,000+ companies to date. 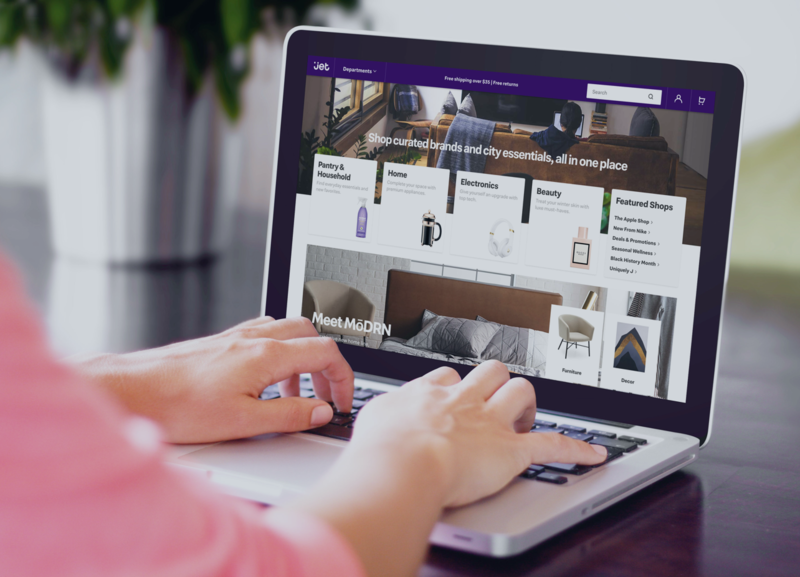 Build products your customers love. Use valuable feedback throughout the development process. 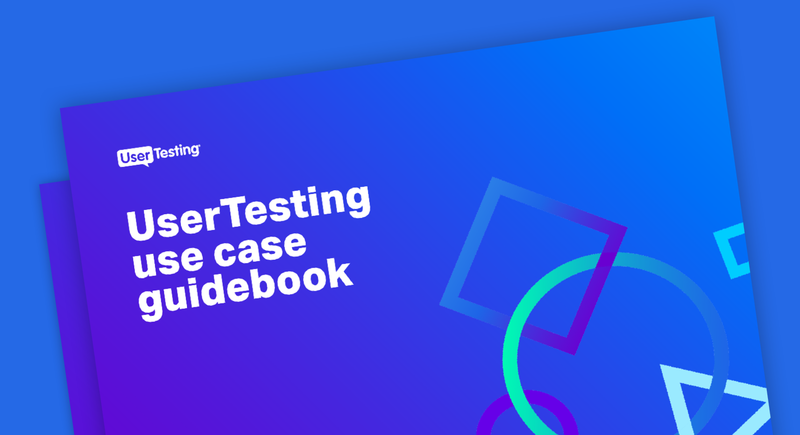 Know how users interact with your designs and fix UX issues before writing a single line of code. Acquire, retain and grow more loyal customers with superior brand experiences across all touchpoints. Leverage the voice of the customer to make decisions that positively impact revenue and accelerate digital transformation. 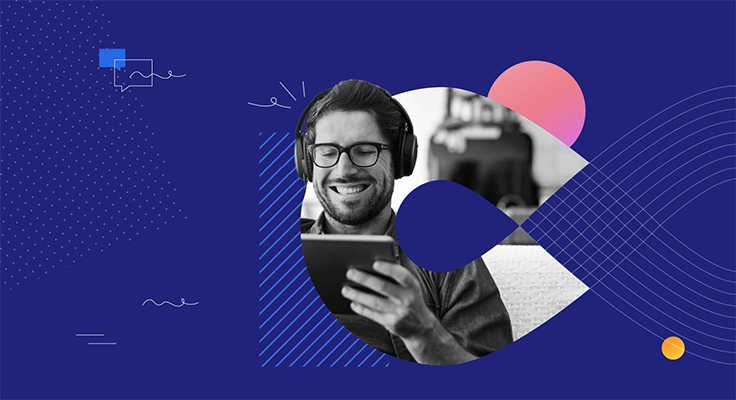 Understand how improving the customer experience translates to happier, more loyal customers, and better business results. 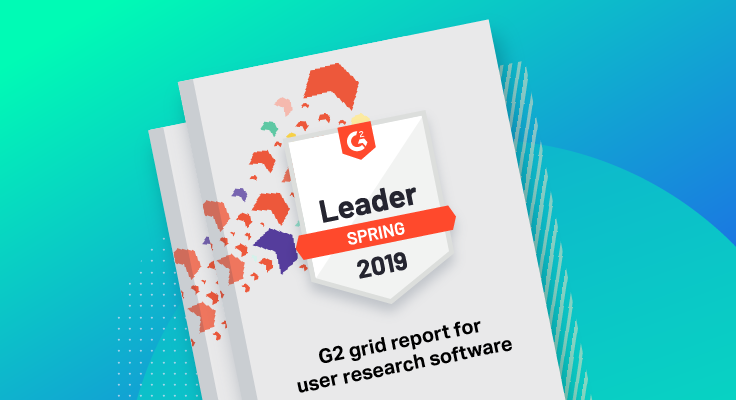 UserTesting named the only leader in G2’s Spring 2019 Grid for User Research. 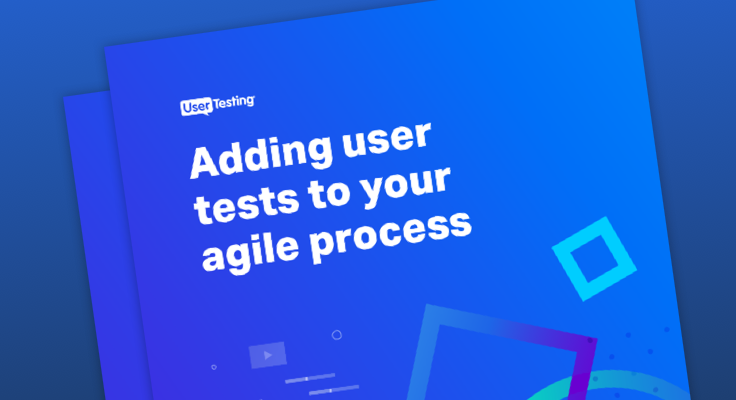 Let UserTesting break down the barriers between you and your customers so you can build more delightful experiences. 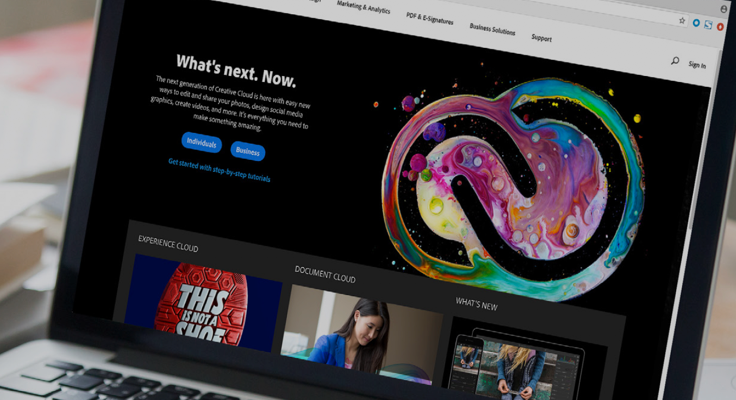 Learn how Adobe takes a customer-centric approach to innovating Photoshop.